For decades the idea of “Keeping up with the Joneses” has permeated American society. It hasn’t been as evident as it is now in the Age of Apple. When the new iPad was announced it was all anyone seemed to be able to talk about. Everywhere I went it was the main topic of conversation. Non iPad owners were eagerly awaiting the chance to finally purchase one, while current owners were comparing theirs to the new iPad3. Many who had recently purchased an iPad 2 were griping about the 3rd generation being released so soon after the last one. Some of the have-nots were rejoicing since the price drop on the 2nd generation meant that they now could afford to purchase something that they felt is somewhat frivolous. No matter where people fell on the iPad divide, many were in agreement. None of them really needed an iPad, but they all just wanted one. Being an iPad owner is the new status symbol. When the iPhone first debut in 2007 it was the measuring stick everyone used to compare “cool factor.” It was almost reminiscent of the days when the iPod was first created. You could always tell who was “cool” by the white earbuds people wore. Owing an iPod didn’t just make you “cool,” but gave you status. You had something that not everyone could afford to buy. Having an iPhone was just like this, but better. What was cool about the iPhone was that it was like having an iPod inside your phone. No longer did you have to carry around two devices. What made the iPhone great was all the other things you could do with it. You could play games, be social, read books, and more. Plus, it even upped your status further than the iPod ever did. By the time the iPhone had arrived just about everyone had figured out how to own an iPod. Every time Apple debuted a new one it was better (and pricier) than the last. Apple seemed to know how consumers viewed status in conjunction with their product, so they upped the ante. Thus, the iPhone was born. Now history is repeating. Every where you go people are carrying an iPhone. If you, like me, still have a 3G you are often looked at with curiosity. I like to call it the, “They still make those?” glare. Once the phone became available on Verizon the floodgates seemed to open. People who had held off purchasing an iPhone because they didn’t want to have AT&T service now began to hop on to the bandwagon. With so many people carrying an iPhone these days, the device just isn’t cool enough. Enter the iPad. 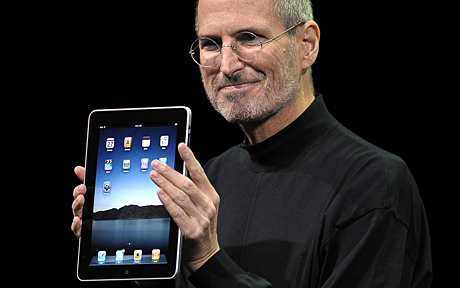 When the iPad first hit the market it was considered to be an extra-large iPhone without the phone. Once technology reviewers got their hands on the device their tune seemed to change. Now people were talking about how the laptop may soon be obsolete. Not only can you surf the net, read books, and play games, but you can also write reports, view movies, and photos via iPhoto. The iPad became the go-to device for people who needed a laptop while on-the-go, but didn’t want to carry one around with them. Schools began to get them for the teachers in the classroom. App development companies began to tap into this market by creating apps for the classroom that would allow children to read, or learn the sound / spellings of the alphabet. 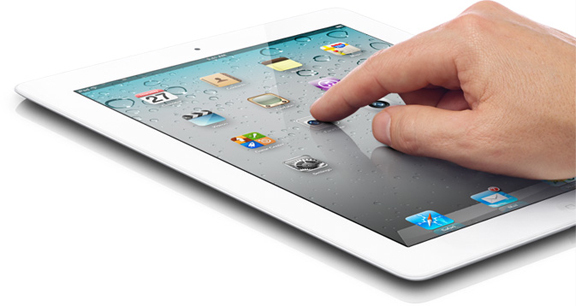 As the demand grew the iPad 2 arrived, and had fixed some of the complaints people had with the first gen iPad. Consumers got a lighter device, better camera, and faster processor. 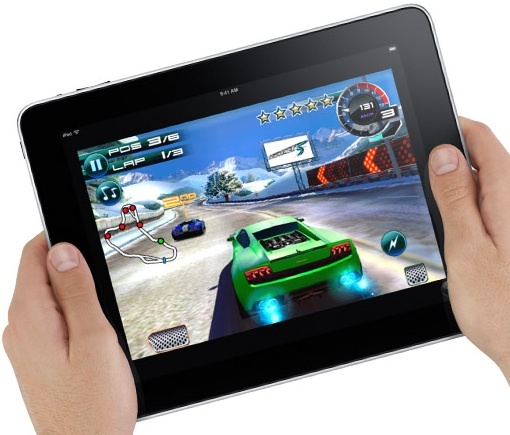 Now, the iPad 3 has even more upgraded features. 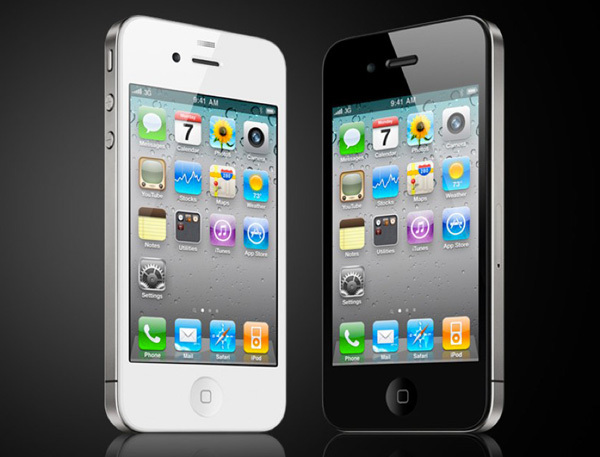 Primarily with the enhanced camera and video features. If you are currently an iPad owner you may be salivating at these new features. Those who still have a 1st gen will most likely feel the biggest need to upgrade. Those who have a 2nd gen will probably try to hang on for another year unless they can find a compelling reason to shell out $500 +tax a year after their initial purchase. The have nots? Well, they can purchase status at the reduced rate of $399 with one visit to their local Apple store. I’m posting once a week in 2012! Kindle Fire: A must have this holiday season? Very well wriiten article. I couldn’t agree more. These are exactly the reasons why so many people nearly riot when a new apple product comes out. Just to have the latest tech and show off to friends and family. Ever wondered why people go crazy when a new Apple product is released? You might want to check this out! I couldn’t agree more.